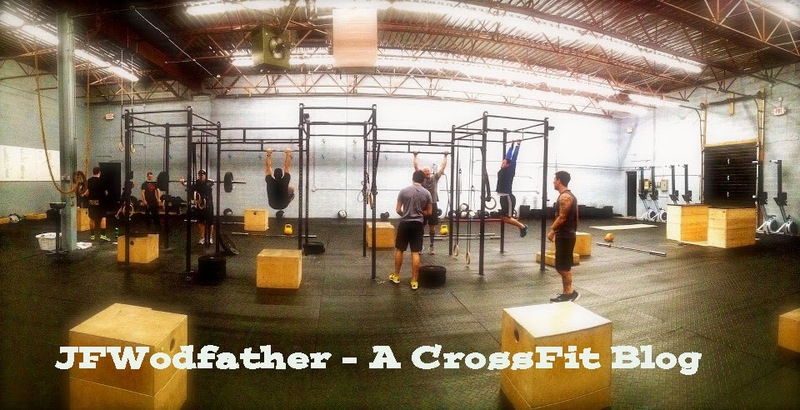 JFWodfather - A CrossFit Blog: 500 Burpees for Time....Why not? 500 Burpees for Time....Why not? 1-50: It's a little chilly out here but I feel good. I'm also glad I brought the yoga mat and wore the knee socks cause this track would destroy my knees. I also feel a little tight from the chest to bar pull ups two days ago and my legs need to loosen up from yesterdays box jumps. I really don't think 500 is going to be a big deal. 451-500: Gotta keep moving. At this point my Burpees are shakier than Michael J. Fox's new sitcom. Almost there...... 5-4-3-2-1 Time! I agree. I wear either Nike Metcon1’s or Inov8’s when I am doing a CF WOD that involves lifting. A crossfit training center!I was exactly searching for this.But I need shoes for crossfit first.How can I join your center?